Just a few weeks ago, Evolution Studios was shut down by Sony. 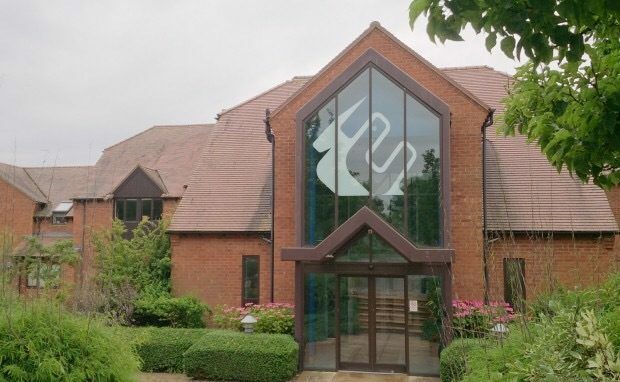 Key members of the team told fans that there were some big plans in motion, and today Codemasters has revealed that the once platform-exclusive development team has found a new home with the 30-year veteran based in Southam. The merger signals the vision of a “UK racing-genre powerhouse” that will house two of the most successful development teams within the UK. 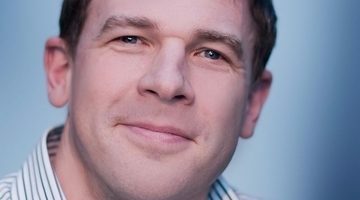 Co-founder of Evolution Studios Mick Hocking will become the VP of Product, highlighting that Codies isn’t simply absorbing the staff, but keeping the team as a creative unit that will bring a new IP to the table in the near future. 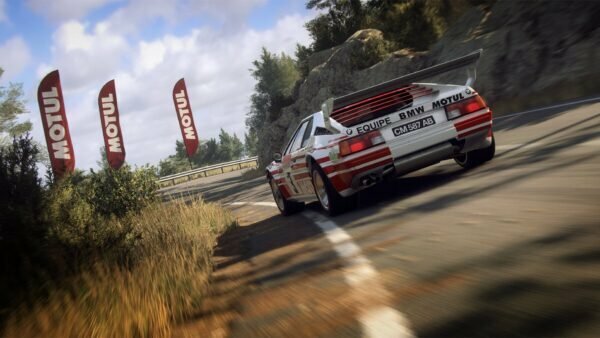 The combined 45 years of industry experience proposes an exciting time for fans of the racing genre: between the two stalwarts, many iconic intellectual properties across both arcade and simulation disciplines have been released. 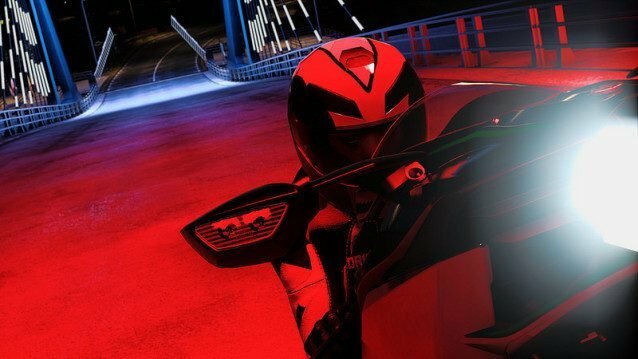 Driveclub was Evolution Studios’ last outing as a Sony exclusive. Image courtesy of Meanelf. 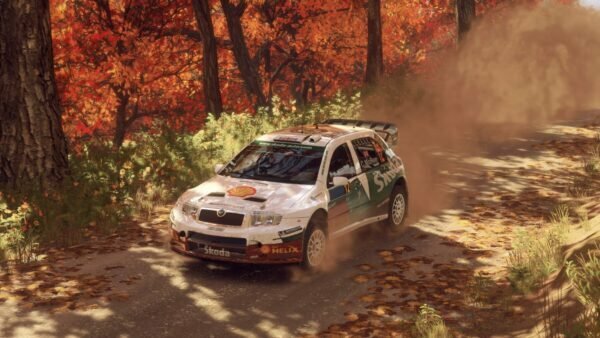 From the kitchen table antics of Micro Machines, to the technical proficiency of Colin McRae Rally, and the multi-discipline prowess of Race Driver, Codemasters is as suited as any other parent company to guide Evolution in the direction it wants to chase. 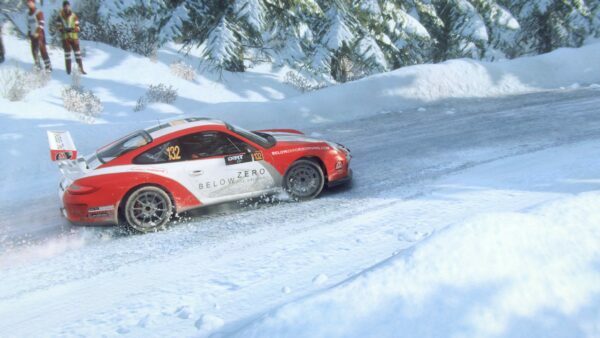 Under Sony’s umbrella Evo also gave wildly varying experiences across WRC, Motorstorm and Driveclub. 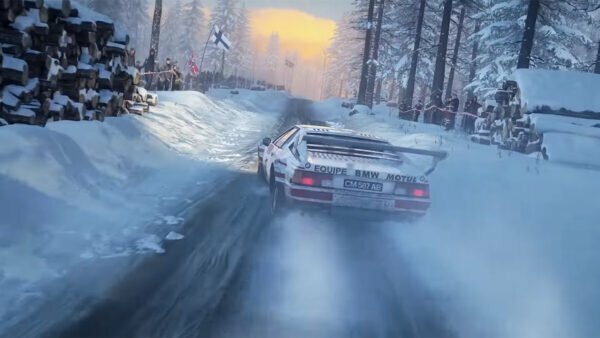 It seems like a match made in heaven when considering the two companies’ racing IP history, which is something Codemasters CEO Frank Sagnier takes very seriously. Talking to Gamesindustry.biz he assures that they want “the team to remain the team that they are”, whilst benefiting from the synergy that both teams working together can provide. 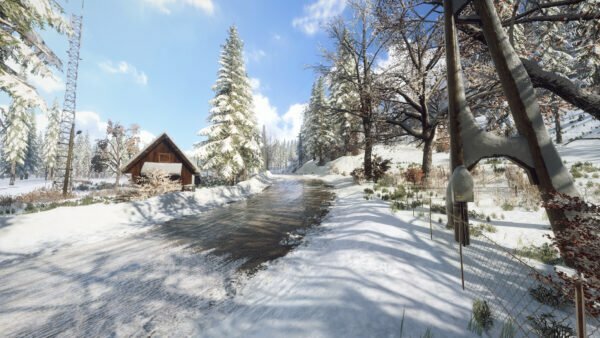 Given the current climate of the gaming industry where the ‘big’ players are comfortable in releasing companies like Evolution and Lionhead Studios, it is refreshing to see one of the bigger organizations take on an expansion. The alternative would have been letting a good team go down the hard path through indie development, which has been known to rely heavily on crowd funding and other risky endeavors. 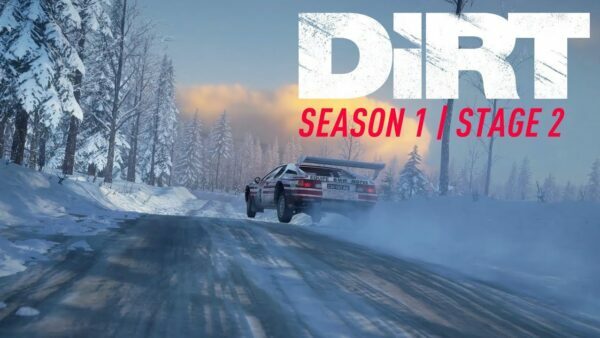 Evolution Studios and Codemasters should both benefit from this merger. How do you feel about this news? 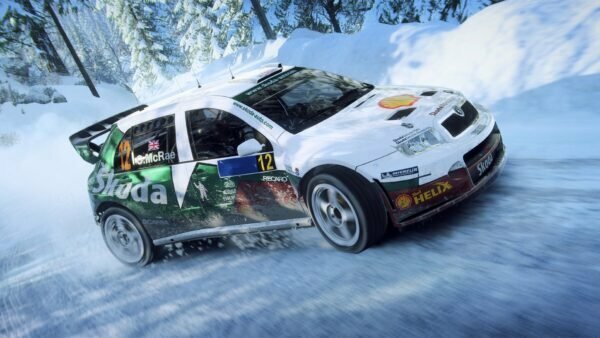 What sort of games would you like to see Codemasters and Evolution take on? Let us know in the comments below. Thanks to GamesIndustry.biz for the reveal.